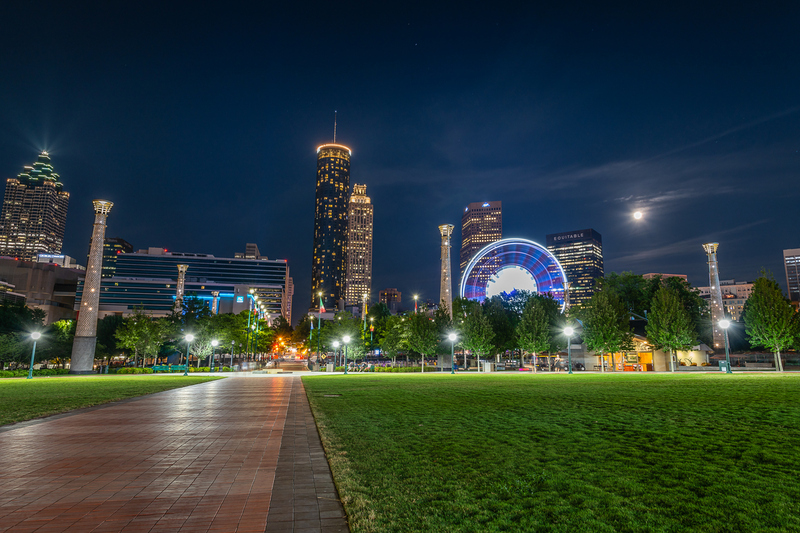 Jacobs Administrative Services LLC has been in the metro Atlanta area for over 20 years, our business expertise and excellent customer service has attracted clients from several states. Our company has expanded from a tax preparation business to a full service accounting firm that can handle all of your business needs. We have (3) Locations to Serve You. --We support small-to-medium sized businesses.--We provide exceptional service, while helping reduce your costs.--We know the right paths to follow.--We will find the right solution for the development of your business.--You can outsource the accounting functions of your operation.--We are trained and updated in global financial markets. 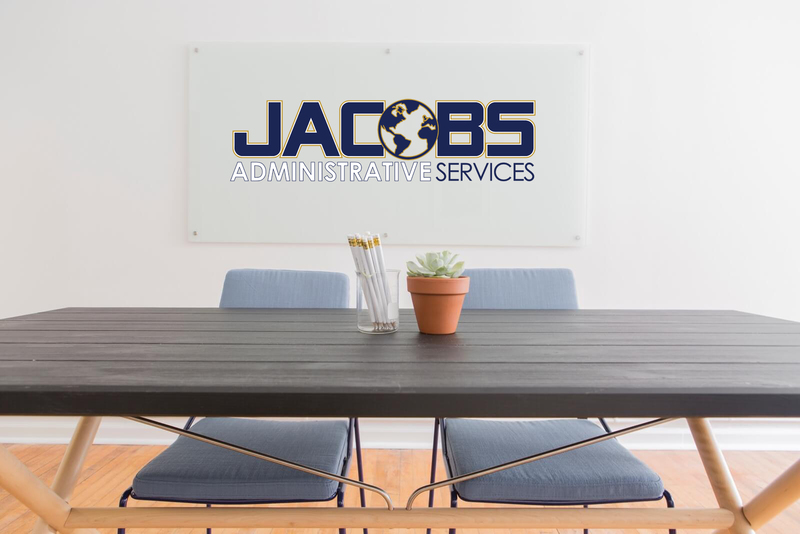 The staff at Jacobs Administrative Services, LLC has over 20 years combined experience in all aspects of accounting and our staff is ready to put that experience, dedication and dependability to work for you. Bookkeeping is a fundamental function of every business. Bookkeeping provides the General Manager or Controller with financial reports that will indicate the financial position of the company at a given period in time. 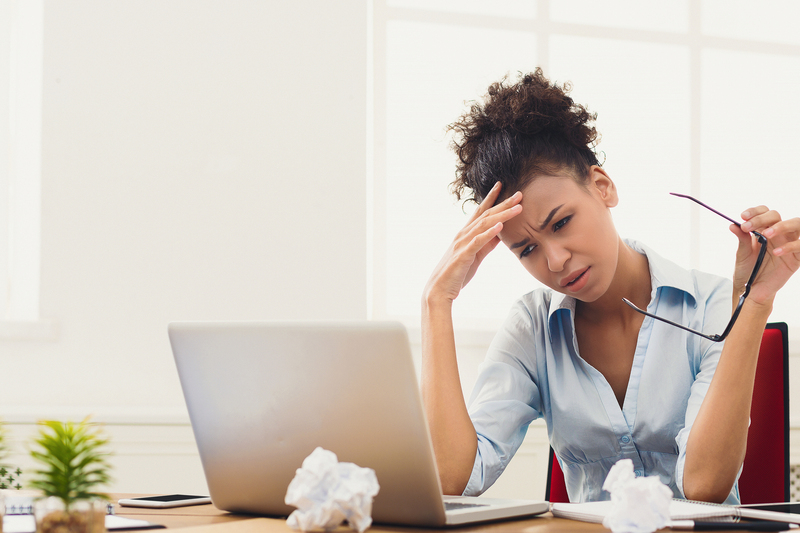 Payroll is a complex task that if not completed with timeliness and accuracy can result in penalties and interest being assessed to the employer. When your finances are complicated, it’s important to have your tax return prepared by a skilled and experienced professional who will pay attention to details and take the time to do things right. -- Accounts Payable and Accounts Receivable Services are availablefor an additional charge. All Services can be purchased individually, if the client does not require all of the services included in the discounted package. In order to have an accurate indication of the financial position of the company, transactions (Income and Expenses) must be recorded on a timely basis and completed with accuracy. To assure the accuracy of financial reporting, accounts must be reconciled on a regular basis. In regards to accounts payable and accounts receivable, it is important to be aware of the “age” of the outstanding payable and receivable. In order to maintain a top credit score and good vendor relations, invoices must be paid timely. Receivables are important because that is the income that your business is counting on to operate therefore, prompt collection of receivables is very important. Revenue in a fiscal period is matched to expenses incurred in the same period. Matching and accurately recording the income and expenses ensures that the Income Statement accurately reflects the financial position of the company at that particular given time. When your finances are complicated, it’s important to have your tax return prepared by a skilled and experienced professional who will pay attention to details and take the time to do things right. 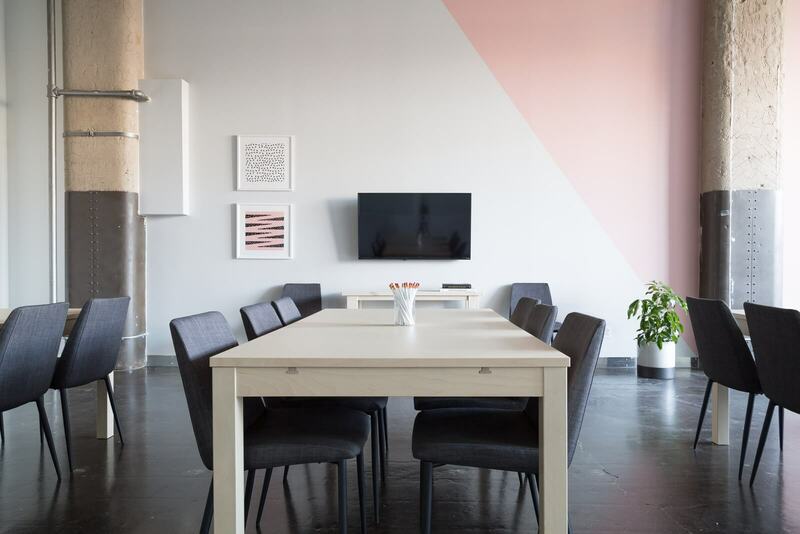 Our firm is a great choice for individual taxpayers, Small Businesses and Corporations, we serve clients with similar situations to yours every day so you’ll know you’re in good hands. Payroll is a complex task that if not completed with timeliness and accuracy can result in penalties and interest being assessed to the employer. Jacobs Administrative Services, LLC can take the complication out of payroll tax preparation by preparing payroll for you. Payroll services are included in the Bookkeeping package or can be purchased as an individual service if your company does not need the services of an outside accountant. Remember you don't have to be a tax expert! THAT'S OUR JOB. If you would like to learn more about our company or if you have general questions about the products and services that we have to offer, please fill out the form below. To schedule an appointment, select the appointment form then select the most convenient time to meet with us. We look forward to assisting you with all your tax and accounting needs.